Pastured eggs are not only a nutritional powerhouse but I think can easily be claimed as one of the most versatile ingredients in any kitchen at any time. Eggs can literally be used for anything and everything. Eggs can be breakfast, lunch, dinner, dessert. They are the main ingredient to scrambled eggs, the structure for meatballs, the lift for muffins, the thickener for a sauce, the base for a custard, or the emulsion for a beautiful mayonnaise Which brings me to my main topic and the star of the show here, duck eggs. Extravagant, beautiful and quite frankly amazing. 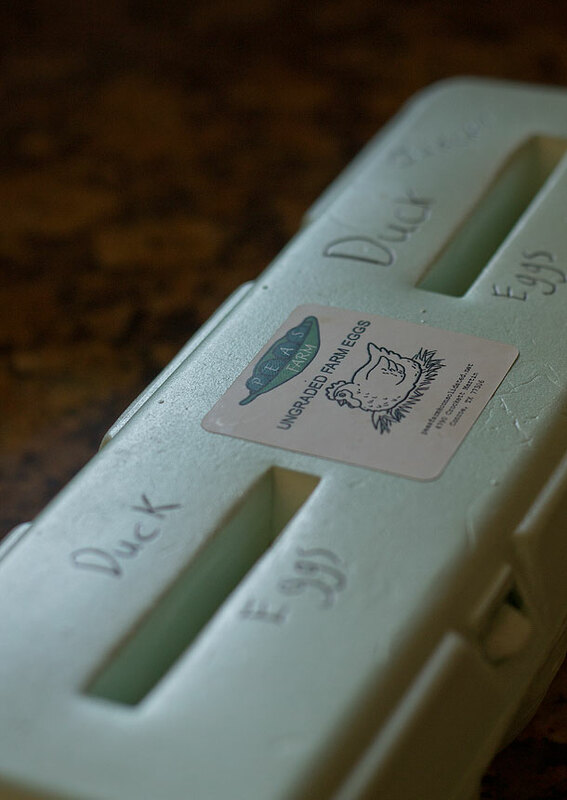 I get my pastured duck eggs from an awesome local farm by the name of PEAS Farm, down here in Texas. They are almost double the size of a chicken egg and they have fairly large yolks. The shell of the egg is actually quite odd because they are so thick and difficult to crack yet you can almost see through them when held up in the sunlight. They always have this incredibly beautiful Gaussian pearl color over them and always look so rustic, I just love them. There is also a very noticeable difference in the flavor of a duck egg compared to a chicken egg. The depth of flavor of a duck egg is much more rich and intense than a chicken egg. Don’t think I’m anti-Chicken egg guy or something like that, I love my chicken eggs, and duck eggs are not necessarily better, but when your really in the mood for eggs that have a little more depth these really satisfy. Something about the structure of the duck eggs kind of makes them turn out slightly fluffier than chicken eggs, it may be it’s thick egg white, but to be honest I’m not exactly 100 percent on the science of things. Or even 20 percent for that matter. Regardless, as I was saying, due to that fluffiness they make excellent frittatas and omelets. Looking back at the fact that their egg yolk is so much bigger than a chickens egg yolk I thought it might be a good idea to use a duck egg yolk instead of a chicken egg yolk in my homemade mayo. Now, not to toot my own horn or anything, but that was an outstanding idea because it created a super rich and creamy mayo with an incredibly stable emulsion, which is very important for any homemade mayo. If you don’t know how a mayo works, let me lay it out for you. It’s actually really interesting and quite scientific. A mayonnaise is essentially one of the most basic and best introductions to the world of emulsions when it comes to cooking. Mayonnaise is a type of emulsion that consists of oil little oil droplets that are suspended in a base composed of an acid and an egg yolk. 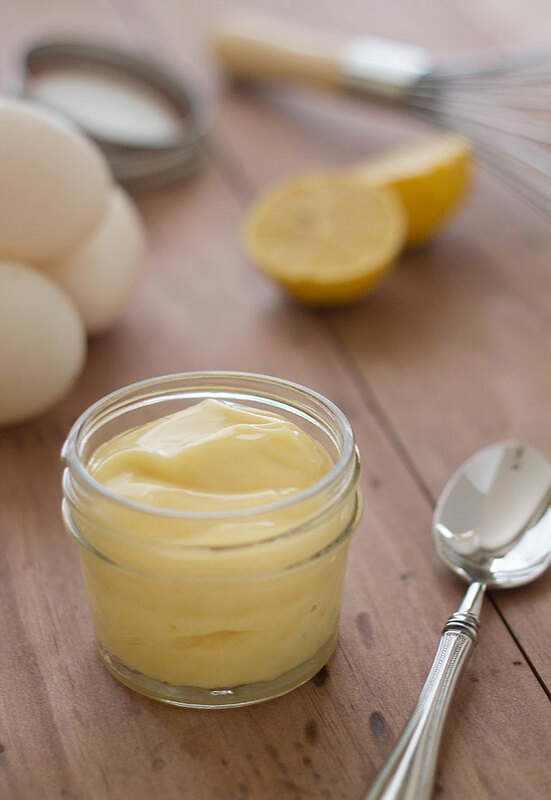 Since the base is what holds the mayo together, and the base is composed of an egg yolk, the use of a duck egg yolk which is much larger than a chicken egg yolk (as mentioned before)created a very stable emulsion. Which is very good when it comes to making your own mayonnaise. I will warn you that making mayonnaise isn’t exactly difficult but it does require some work. 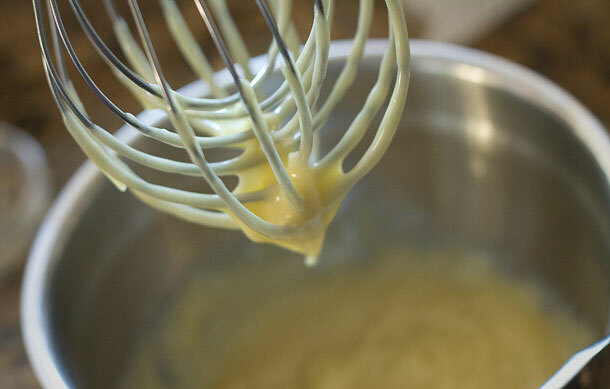 Your whisking is going to seem like it’s never going to end but if your going to complain about making homemade mayonnaise then you obviously have never had it before because it will change your life. And once your done your left with a pretty decent amount of delicious, creamy, and rich homemade mayo that goes great on anything. 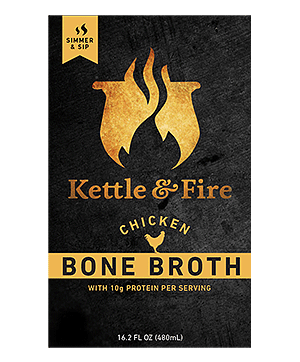 Seriously, this condiment is sadly misunderstood and can be used for so many things and be a very healthy incorporation to your eating. So long as it’s homemade and healthy oils are used. You may not get it your first try, but just be patient because I promise the results will be so worth it. A thick, rich and creamy mayonnaise made with a duck egg yolk. And yes, It's Paleo. Carefully crack egg making sure not to break the yolk and carefully pour yolk onto hand and on top of fingers close together making a small grate for the egg whites to sift and fall through. Place only the egg yolk into the medium sized bowl and add 1 teaspoon of the lemon juice, Dijon mustard and pinch of salt. Once the mixture begins to thicken quickly add remaining teaspoon of lemon juice and start whisking again. This time begin whisking vigorously and continue adding the oil drop by drop a little bit faster than before, while whisking. Once it begins to start thickening more you can start adding the oil in a slow and steady stream while continuing whisking. Continue adding oil in a slow and steady stream while continuing whisking until all of your oil is used up. If you want yours European style with olive oil, do not use all extra virgin olive oil in this or else you will end up with a bitter tasting mayonnaise. If you want this to be olive oil flavored mix in a teaspoon of extra virgin olive oil with avocado oil. This also makes a little over a cup. If you don't want to do the whisked version you can try a much easier alternative with an immersion blender here, just be sure to use the same ingredients from my recipe and put in all the ingredients at the beginning. I am more impressed with you with each new blog you post! I can’t believe you did this the “old fashioned” way! The way I was taught at the CIA 100 years ago!! GOOD FOR YOU! And it looks just perfect, too! Great job 🙂 I’ve never had duck egg mayo, but if I ever find duck eggs, I will have to give it a try! Thanks Anastasia. As of recently I’m actually 17 :). Getting old. I’m going to put a big hug and kiss into an envelope and send it your way! Use a squirt bottle…Brilliant! Whenever I think about making homemade mayo the first thought is “TEDIOUS”. Standing with my measuring cup, pouring into my food processor, ever so slowly, wanting to get written commitments from my family that they will savor every last drop of my hard labor. I won’t even go over my complete lack of eye-hand coordination when using a spoon to keep things slow. So thank you, thank you for a great tip! I love the variations you give as well. Ive never made mayo before. I think I will give this a try. Can I ask have you ever tried salted duck egg? The yolk has great flavor. Wow, that’s really cool actually Andrea. I’d imagine you could also try using one of those geese egg yolks in this mayo recipe in place of the duck egg and it should create a really thick mayo. But I recommend trying the duck egg mayo first. Life changing stuff. As for what else you can do with the geese eggs is use them to make a huge frittata on the weekends. You could also make incredibly fluffy crepes with them and stuff the crepes with hazelnut butter. Which I have a recipe for both on here. This was so helpful, I’ve tried twice to make homemade mayo. The first was a complete fail and I threw it out (not realizing you can reemulsify it). The second attempt was better, the emulsion worked but it wasn’t thick. I kelpt it for use as a base for salad dressing. I’ll give it another try next week. You can also use that as a pretty great “hollandaise” like sauce on your eggs in the morning or over just about anything. What are you using to whisky your mayo? 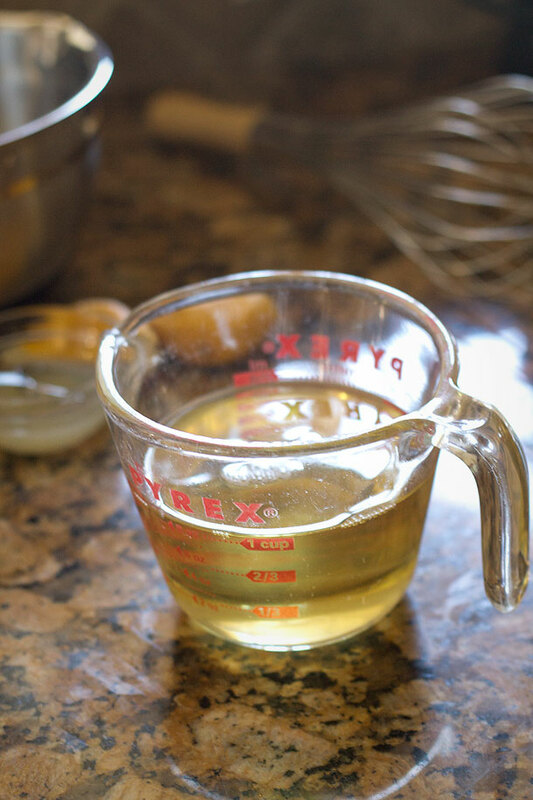 Be sure to add the oil very very slowly at first and when streaming to add it very slowly like that as well. And you have to whisk vigorously and thoroughly the whole time. Your arm will get tired. I had the same outcome. How do you reemulsify? Hello – I just linked to your blog from Nom Nom Paleo – I am a mom of two teenage boys and I am hoping they will learn to love cooking like I do – I’m going to show this blog to my younger son, who’s 16, and is working on a 30-day challenge project for school. 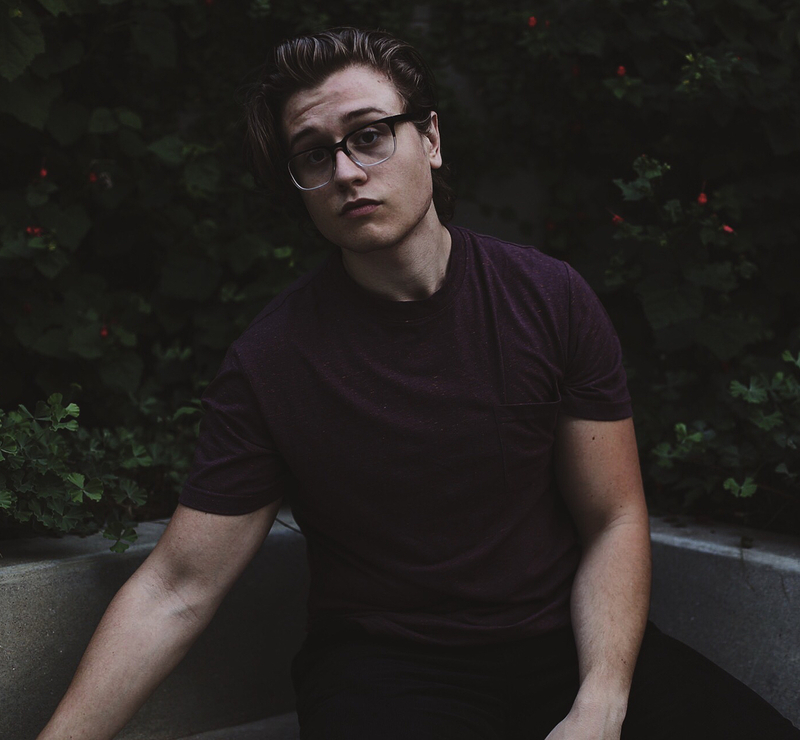 He’s supposed to cook one thing every day for 30 days, and take pictures/video – I feel like you’ll be a great inspiration! Along with all the other “adults” who have commented, I am very impressed with your skill and talent – lucky for you, you’re young, imagine all the possibilities before you! Looking forward to seeing where you go. I love to make my own mayo, too, and I use a stick blender (a.k.a. immersion blender) – it’s fantastic and it only takes about 3 minutes. I also like to do the whisk method when I feel energetic becuase it makes me feel so accomplished! 🙂 But if you’re pressed for time or aren’t in the mood for a work-out, the stick blender is the way to go. Also, it’s just about fool-proof emulsion wise. The stick blender method is pretty great. Thanks Kari. 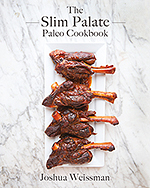 Just got here after linking from NomNom Paleo. What a brilliant idea! Duck eggs are the only egg I can eat, and still then only in moderation (but that’s probably because after 10 years of egg allergy, scarfing an egg, no matter how non-allergenic, seems alien). I was curious: I can’t afford fancier oils. My main two oils a Costco KerryGold butter (usually made into ghee) and bacon fat. Would the bacon fat be a good sub in here (and please forgive what may be a dumb question; I have never emulsified anything in my life)? I know it solidifies in the fridge, but am curious if the emulsification would prevent that. Thanks, and sorry for the long post. I’ve heard that bacon fat works in a mayo, but I’m unsure about ghee. I haven’t tried either myself though. Go for the bacon fat! I’m with Kari Very–I use a stick blender to make my mayo. Works every time. Busy moms think alike I guess. Great post! I do love me some Duck eggs!!! Stick blender or food processor are acceptable methods for this recipe as well. Although I wouldn’t use a stand mixer with a whisk attachment. I use the whisk attachment on my hand mixer. It works perfectly. I am anxious to try duck yolk in my next batch of mayo. I have always picked out the largest chicken egg on hand when making mayo, but for sure duck yolks are larger. 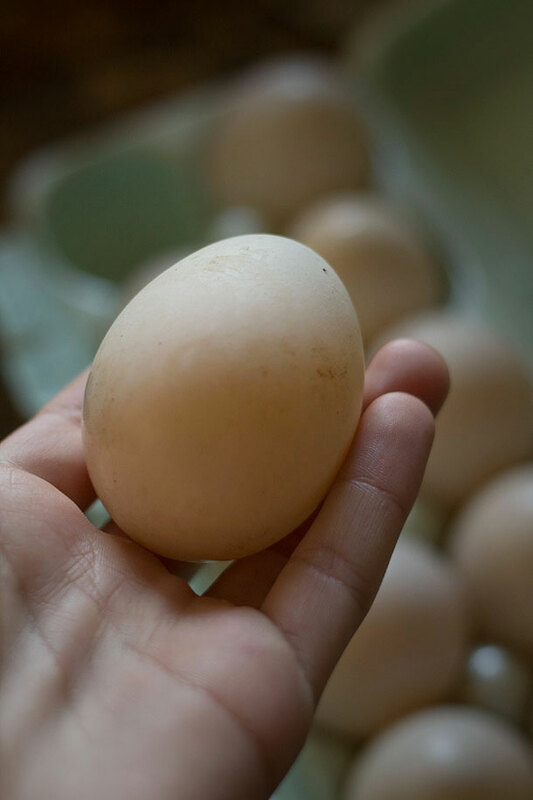 I’m buying a dozen pastured duck eggs just to try out this recipe! Which brings me to my question: what other things can I make with them? (other than frittatas and omelets, since you did mentions those). Thanks! Well really they aren’t anything completely special from a chicken egg to be absolutely honest. They are just larger and have more yolk so they just make silkier, smoother and fluffier results than that of chicken eggs. Hi, So, I love love love this recipe!! I have tryed other Paleo Mayo and was not happy with the taste. Not so anymore! Amazing taste and texture! What I did’nt like so much was trying to wisk and add drops of oil….not a pretty sight! What do you have against an electic mixer?? LOL….I’m so using one next time, which will be very soon because my kids are eating up this awesome mayo! Thank You, I love the new Cookbook too! 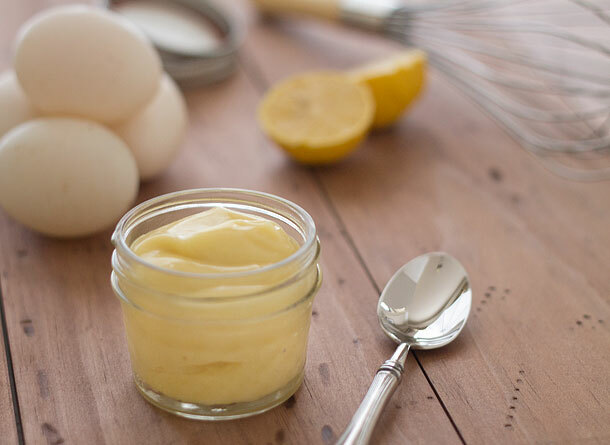 My paleo mayo recipe is a little different than yours, but I tried it with a duck egg yolk–and what an amazing difference–so much richer/thicker. I’m a convert! Just made this mayo with my first Duck Egg acquisition…boy oh boy, is it good! Did a little lacto-fermenting also, so it should keep 2 weeks easy. Thanks for letting us know about this wonderful variation. Hi, I would like to make my own mayo, but am afraid of the raw egg. What are the chances of food poisoning doing this? So I tried to do drip by drip from a measuring cup ( didn’t have a squirt bottle handy) and the oil came spurting out in massive gulps every time! And even as I continuously dumped huge amounts of oil instead of drips the mayo still mixed and thickened and it came out with perfectly creamy, thick mayonnaise! I don’t know how it happened. Apparently people have trouble getting it to emulsify. Beginner’s luck I suppose! We raise our own ducks so I wanted to find a use for the eggs.. we do eat a lot of mayo here. Anyone here from stardew valley cause they wanted to see ifduck mayonnaise was a thing?